Since Google doesn’t see your HTML sitemap, it is necessary to provide the search engine with its XML version to improve SEO on your website. 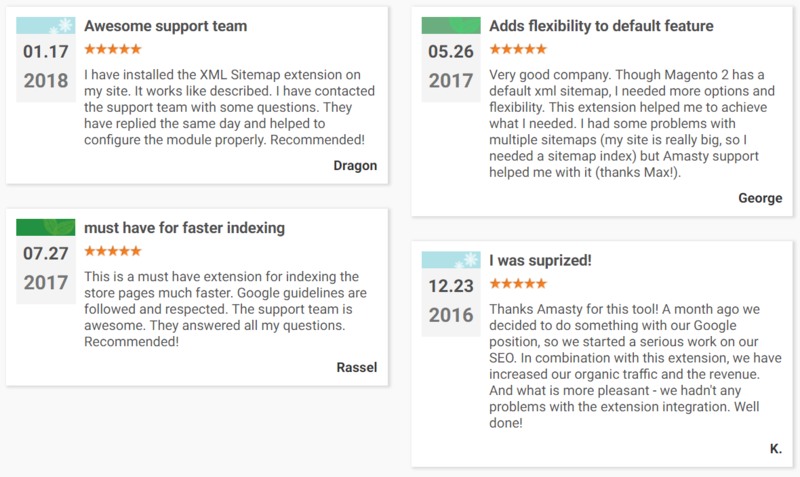 The Amasty XML Google Sitemap Magento 2 module will help you generate the sitemap automatically providing better content indexing. Below, we shed light on all core nuances of this Magento 2 XML sitemap extension. The Magento 2 XML sitemap module allows admin users to include/exclude various page types, specify update frequency, set priority, and even add images to the sitemap. As a result, your Magento 2 website will be more SEO friendly, and Google robots will rapidly find the pages you want to show first. Besides, you can add links to your sitemap. Both internal and external links are supported. As for images, they can be included as well, bringing more traffic to your storefront. 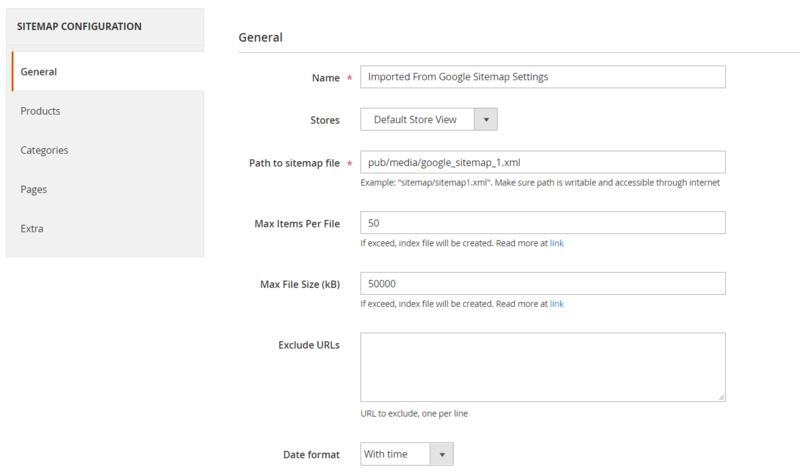 At the same time, all Google guidelines are followed, so you can set limits on items quantity and file size per your sitemap with the help of the Magento 2 XML sitemap extension by Amasty. Another vital feature provided by the Google XML sitemaps module is Hreflang tag, which makes your website content displayed in the relevant language depending on the target audience. The feature is especially useful for merchants running stores in multiple regions. Multiple sitemaps are stored in a grid, providing you with a very convenient XML sitemap management. To exclude links from a sitemap, you just need to input URLs in the general configuration or input URL keys in CMS page settings. 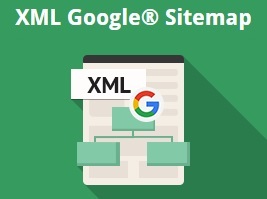 The Manage Google XML Sitemaps screen provides the grid that displays a sitemap ID, title, path, URL, store view, and generation time. You can generate, duplicate, or edit each sitemap from the action column. It is also possible to delete sitemaps in bulk with this Magento 2 XML sitemap extension. While adding a new sitemap, you face 5 tabs of settings: General, Products, Categories, Pages, and Extra. The first one allows you to specify a sitemap name, choose store views for which to generate it, add a path to the sitemap file, set the limit on the number of items per file and a file size, as well as exclude particular URLs and choose a date format (with or without time). 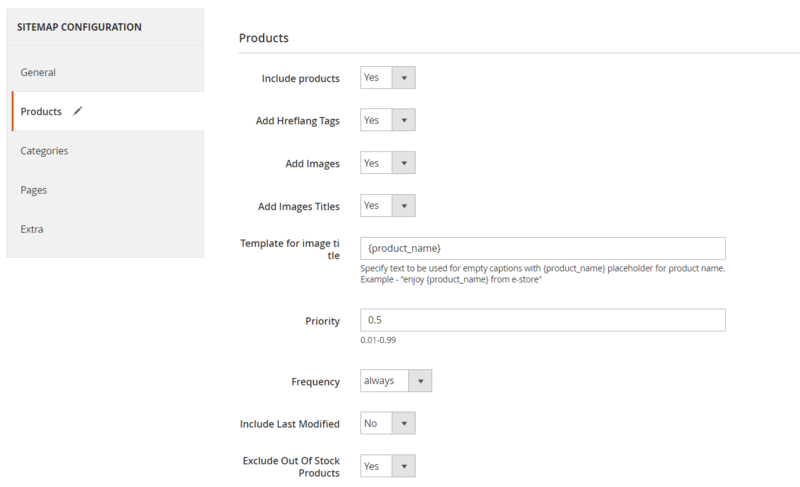 In Products, you can enable/disable products, Hreflang tags, images, and images titles to be included in the sitemap. 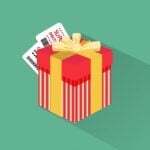 Then, specify a template for the image title, set priority and frequency, and decide whether to include the date of the page last modification or not. Here you can also exclude out of stock products from your XML sitemap. The same is about categories configuration in the Magento 2 XML sitemap extension by Amasty. The Pages tab has a similar structure. Besides, you can exclude particular CMS pages. In the Extra tab, you can add more links to your XML sitemap. As for the general settings of the Magento 2 XML sitemap extension, they allow you to configure cron job, specifying its frequency and start time. 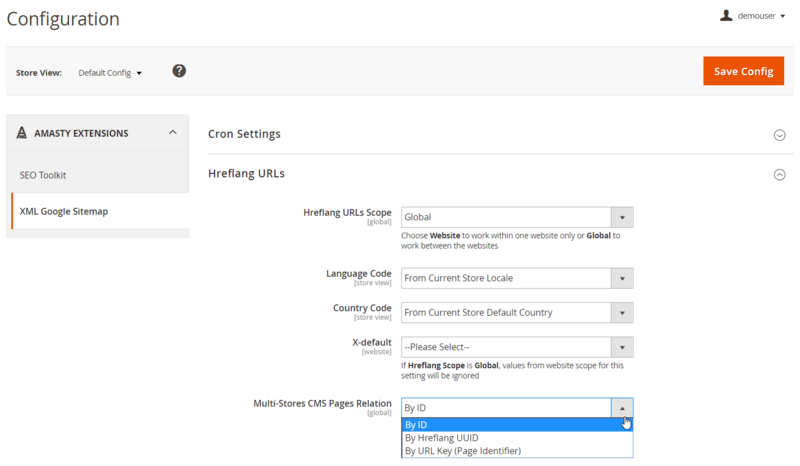 Here, you also configure the Hreflang URLs settings. Compatibility with Amasty Faq and Products was added. Hreflang tag support was introduced, allowing Google to identify which website to show to visitors from different countries. Watermarked images can be shown in the XML sitemap now. 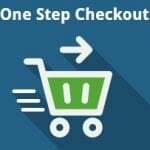 New option: out of stock products can be excluded from the sitemap. Now it is possible to run the generation of XML sitemap manually using SSH. If you are looking for an easy to use XML sitemap manager, pay attention to this Magento 2 XML sitemap extension. Although such functionality is available in many SEO suites, Amasty represents a standalone solution, so you might be interested exactly in it. As for the price, the Magento 2 XML sitemap module costs $99 ($69 for the M1 extension).